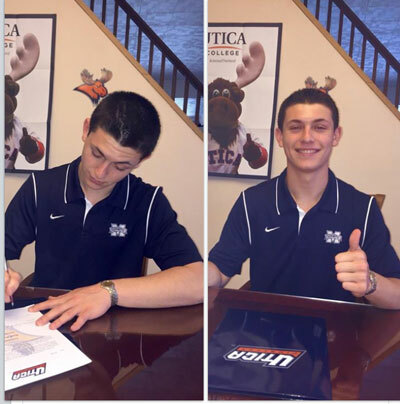 Dr. Baio would like to congratulate Nicholas Falzone on his acceptance to Utica College. Nick will be part of the football team there as well. He’s a local standout Quarterback from Midwood highschool. We wish him all the best on his next step. Who know, in a few years maybe the NFL?